Ruby, the birthstone for July, is the most famous red gemstone. Ruby is is composed of Corundum, the same mineral as Sapphire, but this striking red variation has earned its own identity throughout the ages. The word Ruby comes from the Latin word ruber, which means red. The Sanskrit word for Ruby is ratnaraj, which means King of Gems. This is fitting as Ruby can fetch the highest price per carat of any colored gemstone on the market. Rubies often exhibit strong fluorescence from ultraviolet light, and even sunlight. This further enhances their intense red glow. The deep red color of ruby has come to symbolize passion, love, wealth, success, and desire. Early cultures believed Rubies held the power of life. Ruby has been treasured throughout history, mentioned in numerous historical texts across many cultures. 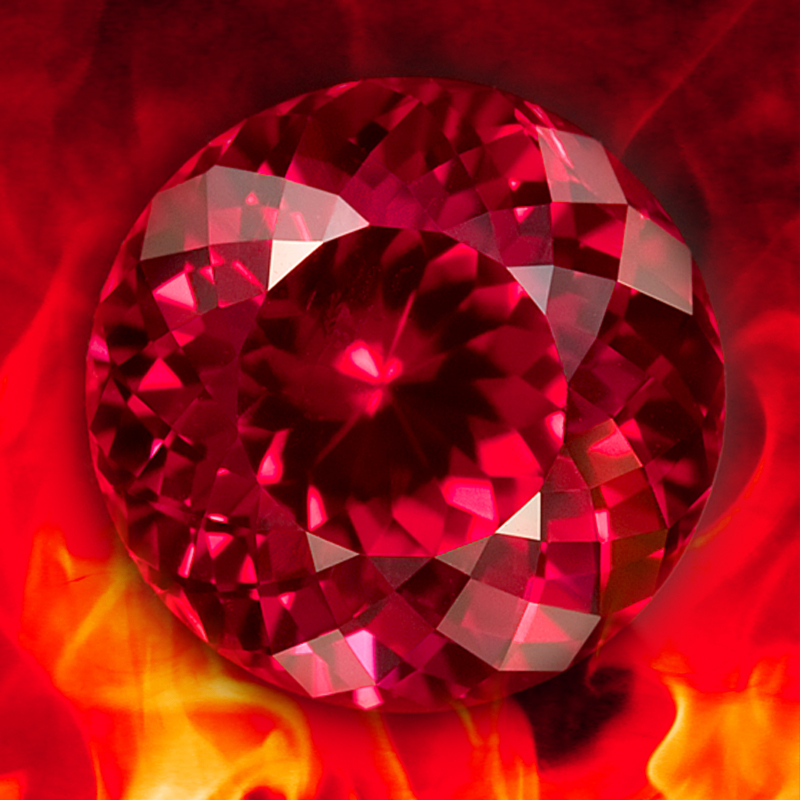 It was believed that the glowing red of Ruby was from an inextinguishable flame burning within the stone. 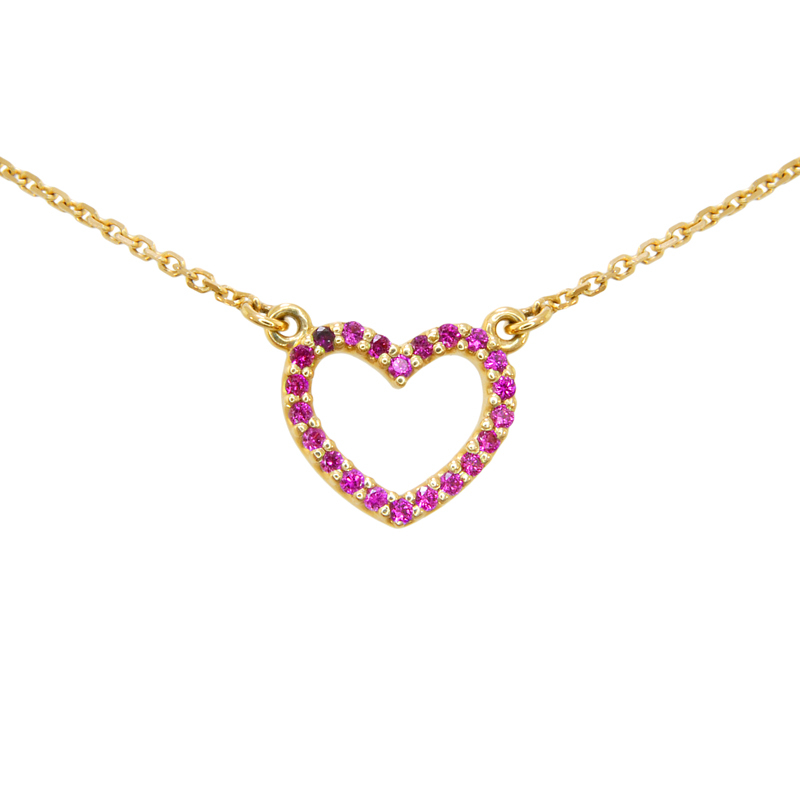 We have some stunning Ruby Jewelry on display in our online Ruby Jewelry Gallery.